This long awaited mod for ET moves to the XreaL engine. 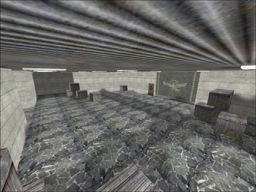 The XreaL engine is based on a heavily modified Quake 3 Arena engine (id Tech 3). This means that East Front will become a free stand alone game. This small skinpack made by MajorNr01 gives the Allied and Axis CovertOps a gain chameleon-style camouflage. 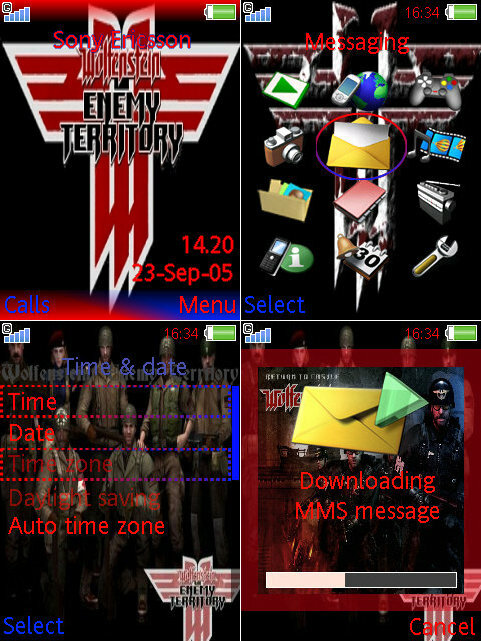 d3Xter of RtCW4ever created a mobile theme for the "Sony Ericsson W880i". This theme works for all established Sony Ericsson mobiles, but only on the W880i it looks like on the screens. On other mobiles it can look a bit different. Timo created a mobile theme for the "Sony Ericsson W880i". 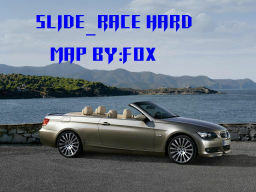 This theme works for all established Sony Ericsson mobiles, but only on the W880i it looks like on the screens. On other mobiles it can look a bit different. Fight for your life in the valley of blood splatter! Wooden crates won't stop bullets, so be careful! 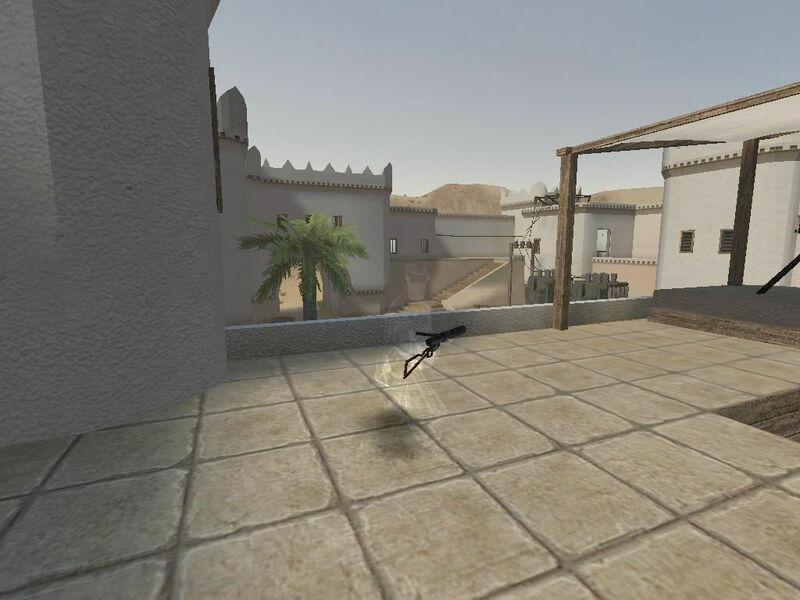 Conversion of the aim_map from Counter-Strike. Original author is unknown. Conversion made by IndyJones. Build time: 3 hours. 14 spawns per team. Source of map included in PK3. Feel free to use! Happy fragging! EgaL created a new voicechat soundpack along with an additional loading screen. The soundpack contains 31 sounds and wheight's only 435kb, the loading screen shows you a beachhead on the D-Day and needs 912kb. Choose for yourself wich pack you want on your gameserver. "Nach wochenlangen Umbauarbeiten erstrahlt TC-Sounds in neuer R�stung. Zur Neuer�ffnung gibt's ein neues Soundpack und einen optionalen Ladebildschirm. Beides wie gewohnt klein & gemein. Das Soundpack hat bei einer gr��e von nur 435kb sage und schreibe 31 Sounds. Der ladebildschirm zeigt einen Br�ckenkopf der am D-Day errichtet wurde und schl�gt mit 912kb zu Buche (kleiner ging's nicht). Es wird nur soviel verraten, das Soundpack hat etwas mit dem Ladebildschirm zu tun. Ok Scherz, es handelt sich hierbei um Commando Sounds. This video is about the history of the FPS in german language. --> Download @ RtCW 4 ever! "Dieser Videopodcast ist als Schularbeit im Rahmen einer Informatikausbildung entstanden. Nachdem das Video fertiggestellt war dachte ich mir, dass es zu schade ist das nur der eigenen Klasse vorzuf�hren und kam dann auf die Idee, diese kurze Reportage hier zu ver�ffentlichen, vielleicht findet noch jemand Gefallen daran. In dieser rund 15 Minuten langer Reportage geht es um die Geschichte und Entwicklung des Ego-Shooter-Genres in der Spieleindustrie. Angefangen hat alles 1973 mit Maze War und f�hrt in unserer Reportage hin bis zum Grafikwunder Crysis im Jahre 2007. Nat�rlich ist die gezeigte Reihenfolge nicht 100% komplett da wir aus Gr�nden der �berl�nge leider ein paar wenige Spiele weglassen mussten, dennoch sind alle wichtigsten Meilensteine der Geschichte vorhanden. This mini mod replaces the dynamite with a comic styled bomb. Avary writing Wolfenstein movie "right now"
The Wolfenstein movie is still in development and Roger Avary is "working on the script right now" according to id Software CEO Todd Hollenshead. "With the writer's strike it took so long to get underway and Roger Avary, the writer, had a commitment that was in line before working the Wolfenstein stuff, but I've recently been in contact with Roger and he's actually working on the script right now," Hollenshead told Eurogamer. Unreal Tournament 3 Spree Sounds for Jaymod and No Quarter servers. Made by Rh00y of the Free-Clan. Eric Biessman, Creative Director of Raven Software, speaks about the singleplayer of Wolfenstein. A couple of days before I noticed it's possible to register at Wolfenstein.com to recive information fresh from the publisher. Extra for the german market was a set of six new screens released. Take a look at our partner page ePrison. Today the publisher released new material from the singleplayer about the upcoming Wolfenstein. One new trailer and two reviews along with new screens at 1UP and IGN. But there is still no information available about the multiplayer part of Wolfenstein. Axis have made blueprints of a new weapon, Allieds have to steal and transmit them to their HQ. Slide along a parcour until you reach the end. If you hit a wall you get crushed. 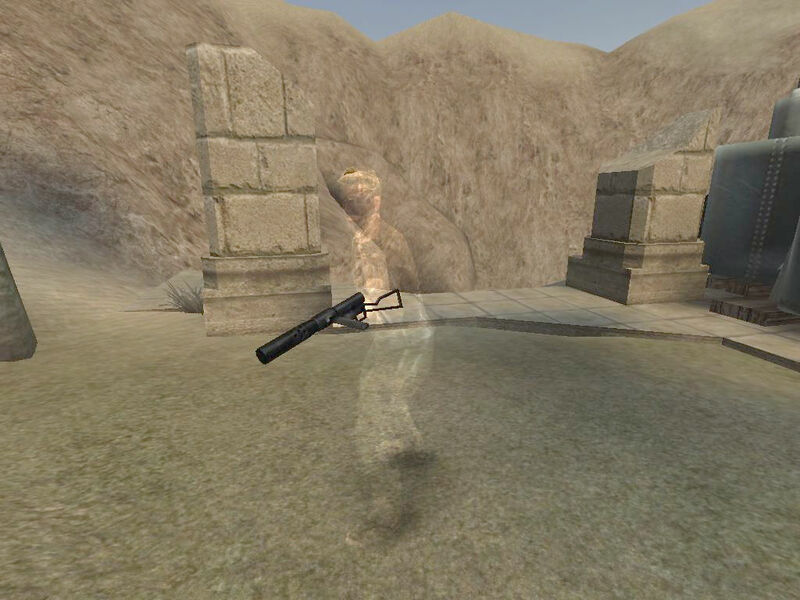 While he's best known for creating graphics engines that push systems to their limits, game designer John Carmack is spending a lot of time with mobile gaming these days. The co-founder of id Software is considered one of the creators of the first-person shooter genre, and his technical influence has kept hardware companies rushing to keep up. So it's a bit surprising that he hasn't yet taken advantage of the most powerful mobile device on the market. After several screenshots and an teaser it's silent with news about the upcoming Wolfenstein. So we can only sit and wait until the developers release new material to the community. 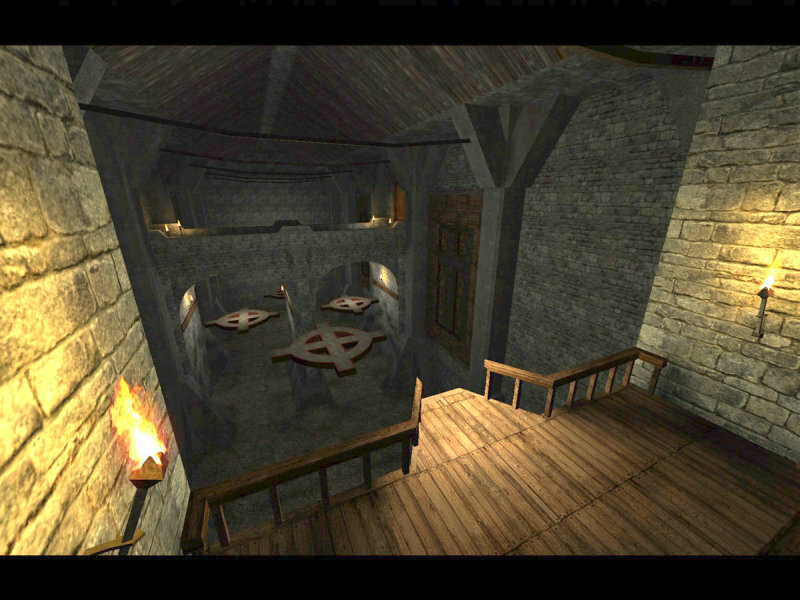 Meanwhile we report like usual about new stuff for Wolfenstein: Enemy Territory, Return to Castle Wolfenstein and Enemy Territory: Quake Wars. 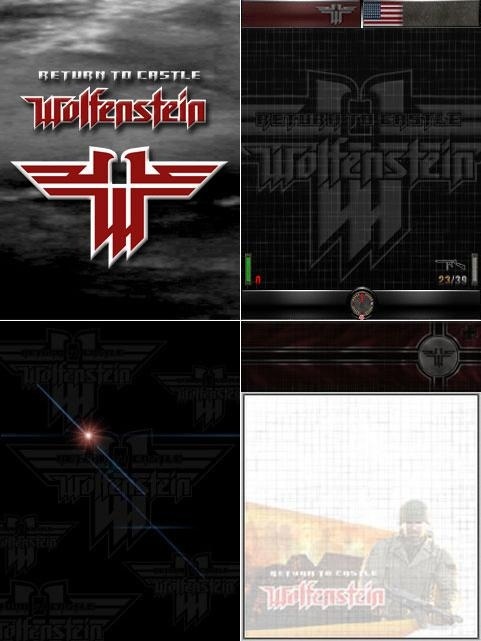 As soon as there's something new about Wolfenstein, you can read the facts (no rumours) here on WolfMap.de. Football Match: Each team need to score at least 10 goals to win the match or the highter scoring points will win the match if the time is up. You need to steel the Enemy NFL-Ball and score between FieldGoal. 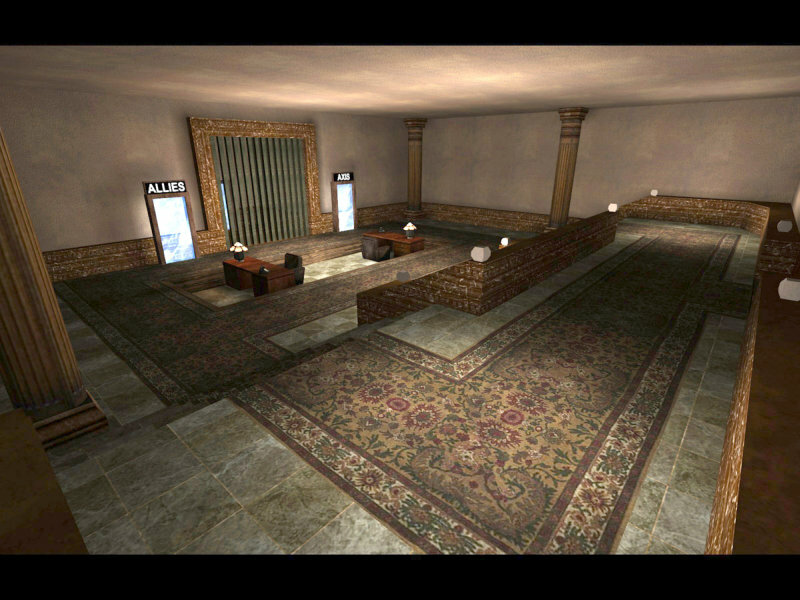 Postal 2 Sounds for ETpro servers. Made by Rh00y of the Free-Clan. Put the pk3 in the etpro folder and have fun with it! New ETpro version with Anti-Cheat ?? After a lot of effort by the crew behind the ET-ACE mod and anti cheat software 'Anti3' to establish a kind of cooparation between their project and the ETpro team around bani, there now seem to be a possibility of a brighter future for Enemy Territory. The plan of the ET-ACE crew was to implement their new anti cheat technology into the common competition mod ETpro as there didn't seem to be any other way to get their anti cheat software accepted by the broad community. After months of debates, discussion and applies there seem to be a chance to make this dream happen, as ETpro head bani replied finally and signalised his will to have a deeper look into the ET-ACE project. I'd certainly want to have some kind of examination of the code before I'd license something that would be a redistributed derivative work. The blame would come right back at us if anti3 turned out to be a problem (crashes, false positives, backdoors, etc) because we allowed it." 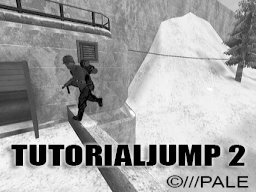 This is a small mod for "Wolfenstein: Enemy Territory" made by IndyJones. All it does is just replacing sound files. Now you won't hear annoying "Landmine spotted, check your command map" anymore, just "Landmine spotted". 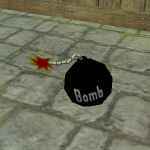 It's very usefull if you don't want to get spammed by spotting landmines... Feel free to use anywhere. Tested on etmain and NoQuarter 1.2.0.
ich freue mich hiermit zur 5. 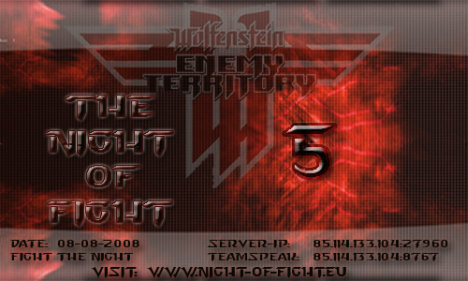 Auflage der Night of Fight einladen zu d�rfen. Spirit City was built as a new hope for Earth. In a secret location in France. 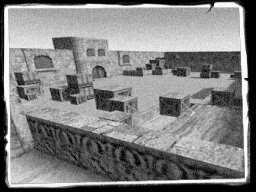 A centre to train the brightest and best to defend against the Strogg invasion. Test your driving skills against the very best on Earth. 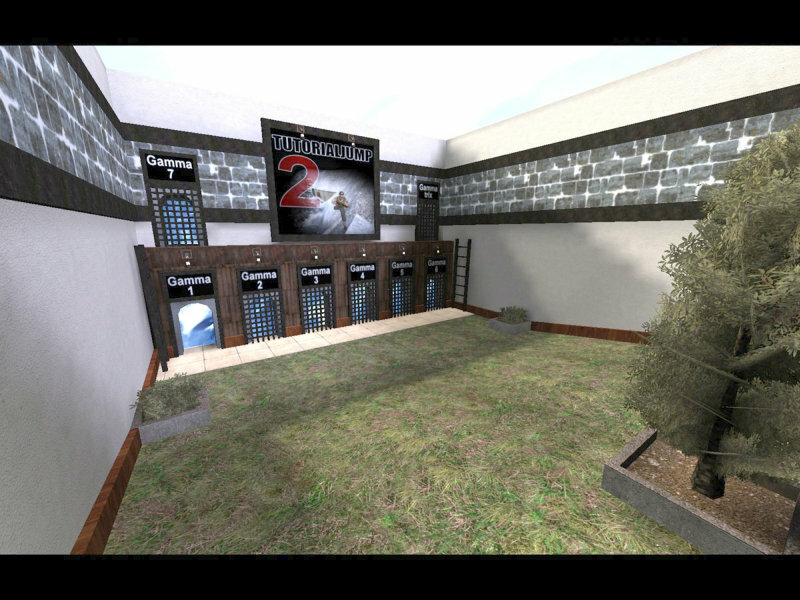 Trickjump map with jumps from original ET maps, Random jumps, Gammajumps and a 1vs1 arena for FieldOps. While going trough the jumps of the original maps you'll find the green waypoints showing how the jumps should be performed. 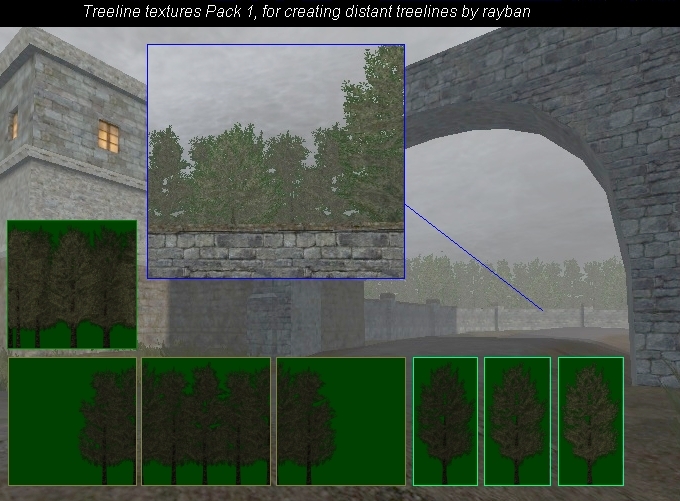 "A few minutes ago I published the 0.6 Version of ETQWPro Mod. This Mod merges Splashdamage's Competition Mod and the old version of ETQWPro. 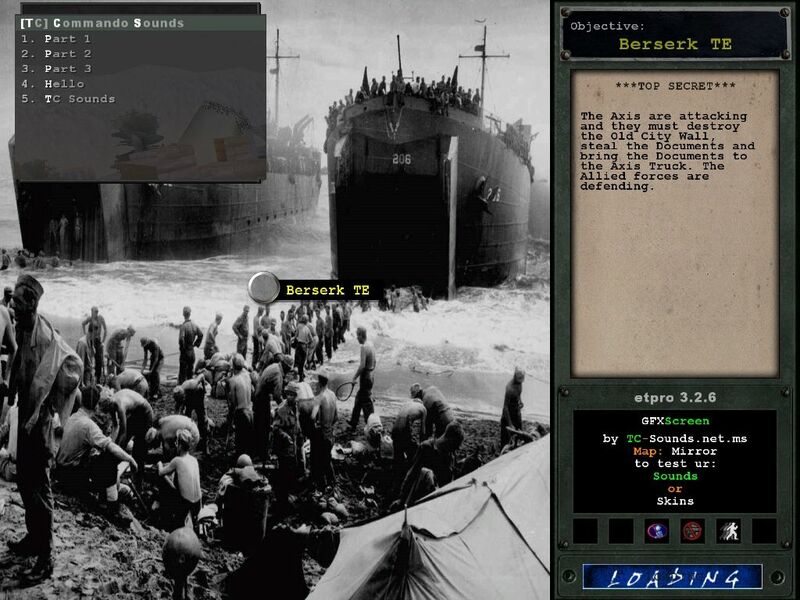 The main goals were to keep vanilla commands and Competition Commands working. So all your Scripts from vanilla or compmod should also work in ETQWPro 0.6. Also user experience was a high priority, so you will now get feedback on error messages and so on. 0.6 is also supporting its very own ranked server system. More Information on this will made public soon. Mac users: I didnt forget you. I am still trying to find a way how to get binaries for you.